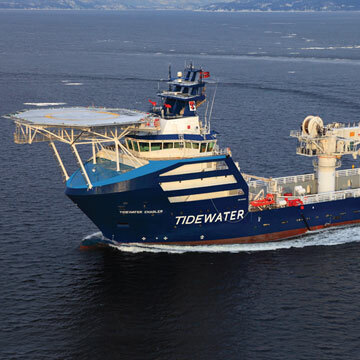 Tidewater’s OSV fleet is one of the largest in the industry, and the most versatile as well. 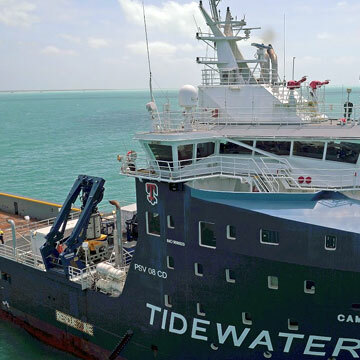 With more than 200 vessels, highly trained and experienced crews, and full technical support, Tidewater marshals the resources to deliver a comprehensive range of high-quality, cost-effective services. 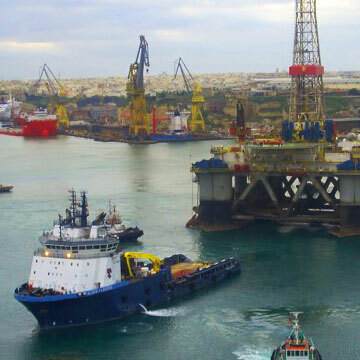 We support every phase of offshore exploration, development and production, including towing and anchor-handling for drilling rigs and equipment, and transporting the supplies and personnel needed to sustain drilling, research, workover and production activities. 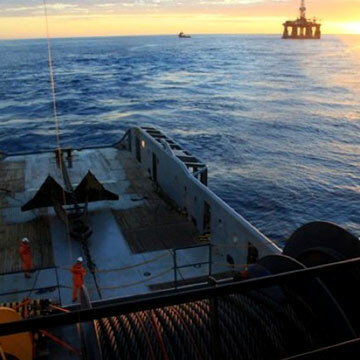 Tidewater also provides the direct assistance needed for specialized services such as pipe laying, cable laying, pollution and fire control, and seismic work. Tidewater maintains offices throughout six continents to ensure the readiness of technical support that is thoroughly familiar with the logistics, politics and cultural sensitivities of every region our vessels operate. 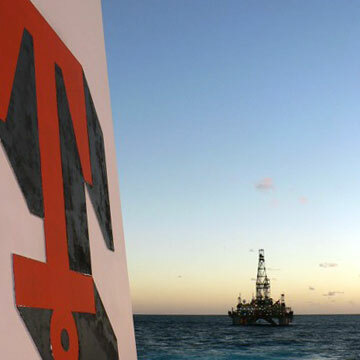 From short-term special projects to long-term exploration, development and production. 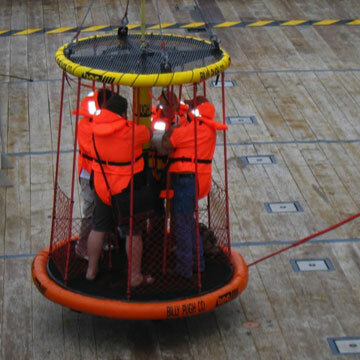 Tidewater customers receive efficient, personal and knowledgeable service of the highest quality.